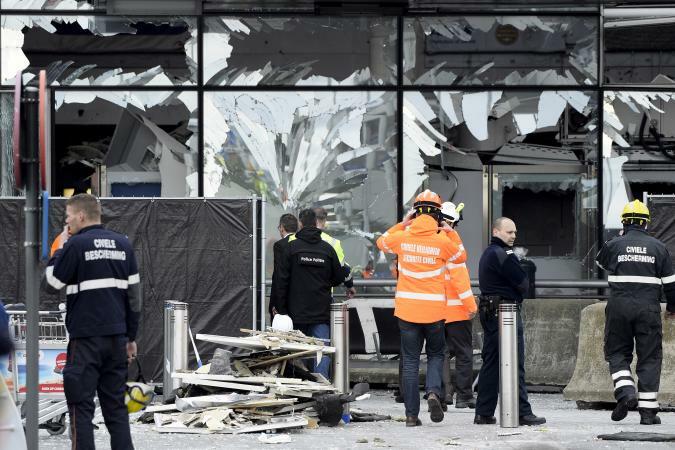 The Muslim Judicial Council SA(MJC SA) extends its condolences to the people of Brussels and all those affected by the bomb blasts which resulted in the death of 31 people at the Zaventem Airport and Maelbeek station. We condemn this atrocious and cowardly deed which has resulted in the death of 31 innocent people and the wounding of scores. We pray that the wounded will enjoy a speedy physical and emotional recovery from the trauma that they were subjected to during the attacks. We convey our deepest condolences and pray for strength to the families and friends who lost their loved ones during this traumatic and tragic time. We keep the people of Brussels in our prayers and share their pain as we are deeply saddened by this senseless crime which has left parents, brothers and sisters, and families broken as they collected the remains of their loved ones. End.